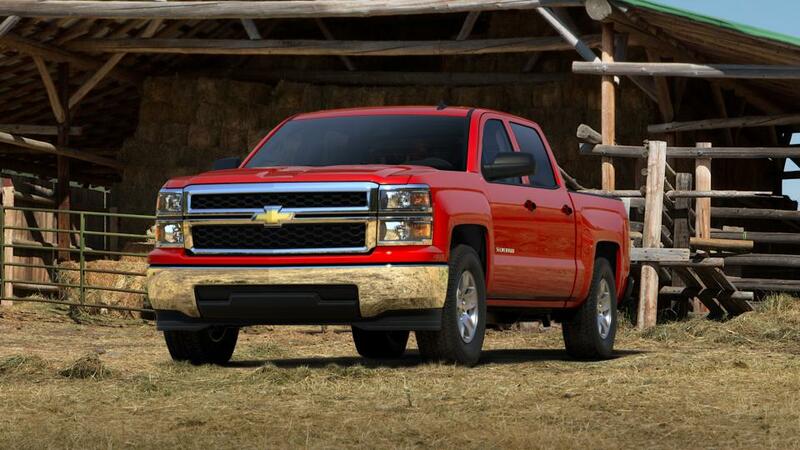 Find new Chevrolet Silverado 1500s at Patriot Chevrolet of Darlington in Darlington. This bestselling pickup is well known for its strength, reliability and advanced technology. It has a quiet cabin, with high-end materials, which lends an upscale feel. The Chevrolet Silverado 1500 has ample storage space and a state-of-the-art infotainment system that features a responsive touchscreen and intuitive interface. At Patriot Chevrolet of Darlington, we also offer some great offers on its accessories. The Chevrolet Silverado 1500 also offers incredible hauling and trailering capacity. Come to Patriot Chevrolet of Darlington and check out our inventory of this pickup truck today! Patriot Chevrolet of Darlington features the incredible used Chevrolet Silverado 1500 vehicle in Darlington, SC. We have a huge selection of new and used vehicles for you to take a look at. Browse through our inventory and find what you are looking for. You can also get in touch with our qualified professionals, and they will help you find the perfect vehicle. Make the most of the financing options that we are offering. Check whether you pre-qualify for auto-financing now. Patriot Chevrolet of Darlington also offers a wide variety of special offers on many different vehicles. View Patriot Chevrolet of Darlington’s specials for more information. To learn more, contact our sales associates at (877) 476-8157 or online. Drop by our Darlington, SC dealership today!